Photo: Scenery on the way to Bajawa. Offering tremendous views to Gunung Inerie, the industrious town of Bajawa marks (more or less) the half-way point between Ruteng and Ende. It’s most commonly used as a base to visit the Ngada village of Bena, a 30-minute trip from town, under the shadow of the same peak. Like other mid-sized towns in Flores, Bajawa itself has little to recommend it. There is a market, and the views to Gunung Inerie are outstanding -- as is the scenery in either direction when approaching here -- but other than that... well, there simply isn’t much to do downtown and the town is a bit of a dump. The best of Bajawa’s very feeble selection of hotels along with a gaggle of tourist-friendly restaurants are on the outskirts of town, so most travellers tend to base themselves there -- it is only a five-minute walk into the centre of town. In town you’ll find a mid-sized market, a mosque and church, banks and various retail stores and warungs, but there’s precious little reason to explore. The two main attractions of Bajawa (aside from it being a sensible spot to break the journey) are actually outside town: Bena and some hot springs. Both are well worth visiting and both will require transport to reach, be it a motorbike or car. You could easily see both in the one day -- Bena in the morning and the hotsprings in the afternoon -- but this will result in you needing to spend two nights here. So if you arrive in Bajawa by early afternoon, see the hot springs that same afternoon and then visit Bena before pushing on to Ende (assuming you were headed in that direction). Regardless of if you’re travelling to Ruteng or Ende, the scenery is magnificent in both directions. Bajawa is located a little off the main Trans-Flores Highway, so unless you’re heading to Riung you’ll come and go via Jalan Ahmed Yani at the southern end of town -- this will quickly take you past the main "tourist strip" till you turn left and meet Jalan Gajah Mada. This is the main road through town which hosts the ATMs, Bajawa central market, and, facing one another, the central mosque and church. Edelweiss, Happy Happy Hotel and Korina all advertise free WiFi and Telkomsel offer a decent 3G connection. Browse our independent reviews of places to stay in and around Bajawa. Read up on where to eat on Bajawa. 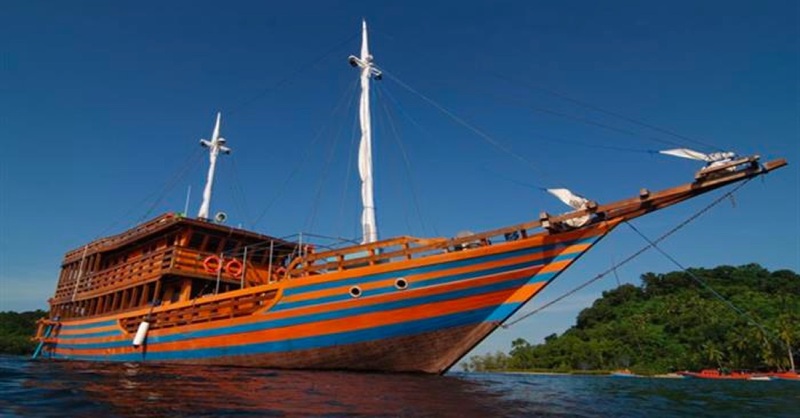 Check out our listings of things to do in and around Bajawa. Read up on how to get to Bajawa. Planning on riding a scooter in Bajawa? Please read this. 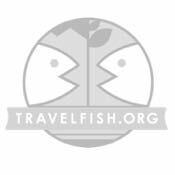 Use the above map to find specific destinations in and around Bajawa which are listed on Travelfish. Bed icons indicate a guesthouse, hostel or hotel, the knife and fork is an eatery or bar and the four-way circular thingy marks sights, attractions and other points of interest. Click on any icon for a short pop-up and a direct link to the page for that spot. If you are in the area, use the teardrop icon near the top left to show your position on the map (you'll need to allow position sharing for this last feature to work).